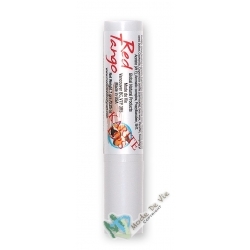 A Long Lasting Relationship…Karite Lips Shea Butter Lip Balm with Vanilla extract. In 1990 Mode de Vie developed a lip balm with a high percentage of Shea Butter. Karite Lips Shea Butter Lip Balm with Vanilla moisturizes and protects your lips without dooming you to an endless cycle of re-application. 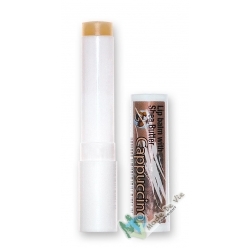 Not only does Shea Butter moisten and protect your lips, its high concentration of special ingredients Cinnamic acid , Latex, Unsaponifiable matter and vitamin) helps to provide a protective barrier from the harsh elements, locking moisture into the skin of the lips, while preventing them from drying out and becoming chapped..